Louise M. Hermann (nee Cryer), age 88. 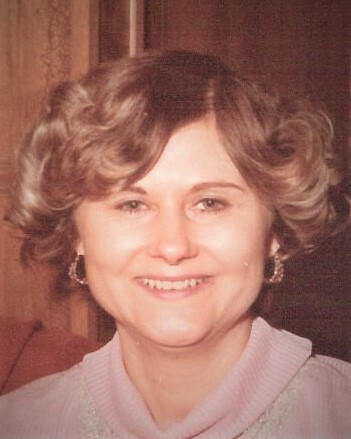 Beloved wife of Henry J. Loving mother of Gary (Janet) and the late Brian (Carol). Cherished grandmother of Tina (William) and Megan. Great grandmother of two. Dear sister to Floretta, Margie, Fran, and the late Annette, Dorothy, Pearl, Betty, Charles, James, Robert, and Jessie.